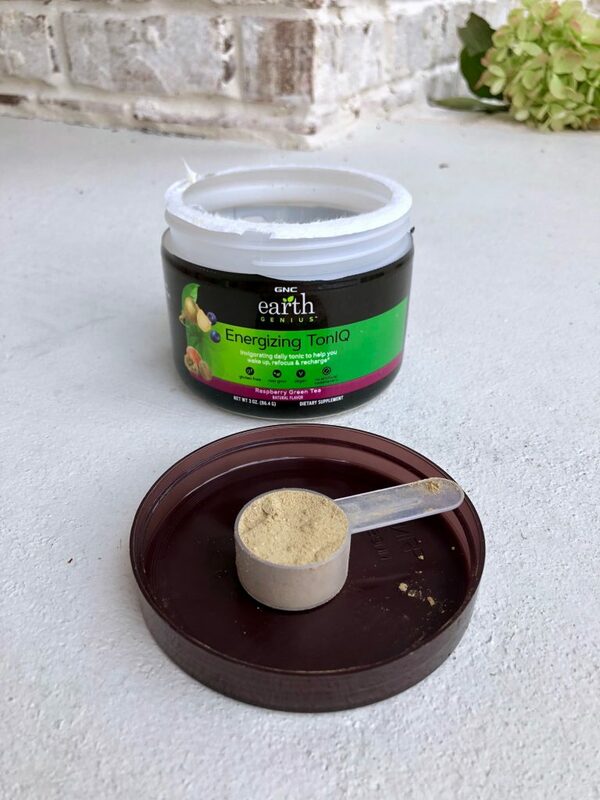 This post is sponsored by GNC Earth Genius, however, I am sharing my own thoughts. All opinions are my own. 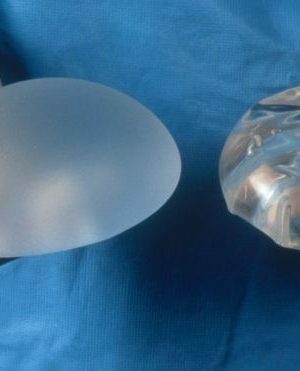 The US Food and Drug Administration has not evaluated the statements in this post. These products and statements are not intended to diagnose, treat,cure or prevent any disease. Supplements can play a vital role in our everyday lives-especially when it comes to fitness and health! They can greatly enhance your daily health and help boost your performance in the gym. 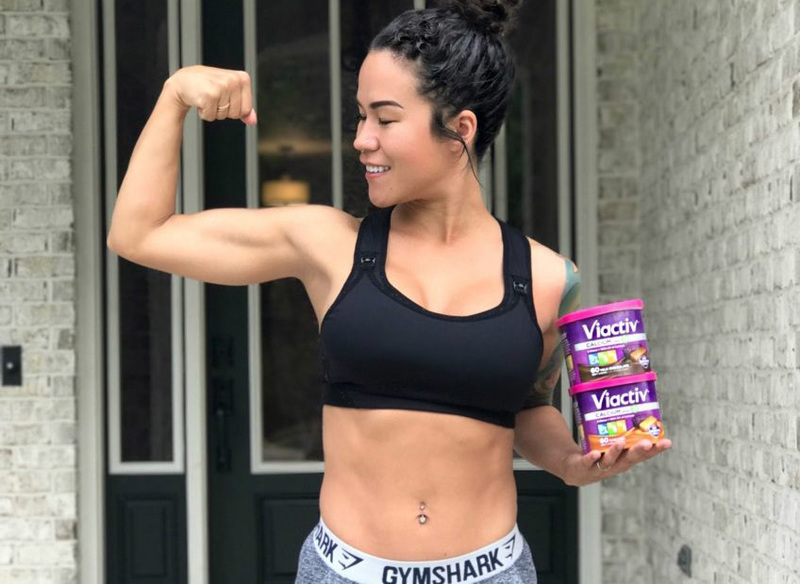 While supplements are not necessary, they can really help to get you to where you need to be-especially in terms of reaching your fitness goals. I personally enjoy the supplements that cleanse within and boosts you from the inside out! When it comes to supplementation,it is so crucial to discover a brand or line that best suits your needs. 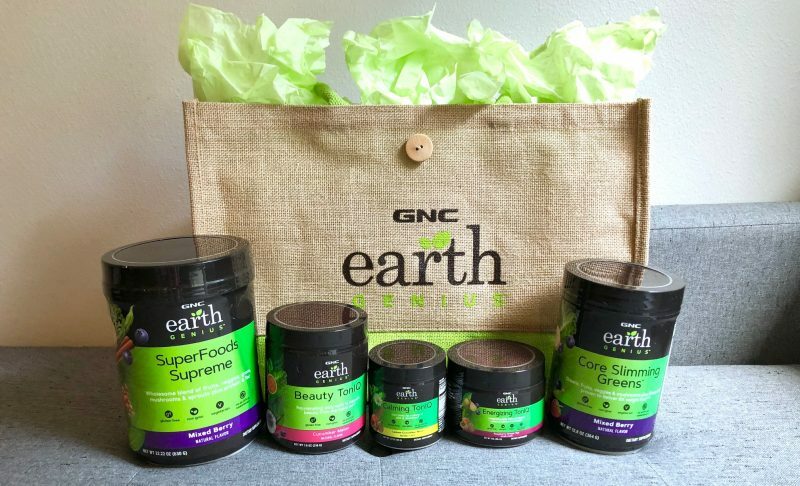 Recently, I was introduced to GNC Earth Genius and I have loved every aspect of the line! The line itself launched at the end of September in GNC stores across the US as well as online. The entire line is oh so good for you and is Non-GMO/Gluten Free/No Artificial Sweeteners/Vegetarian/Soy Free/No Sugar Added. 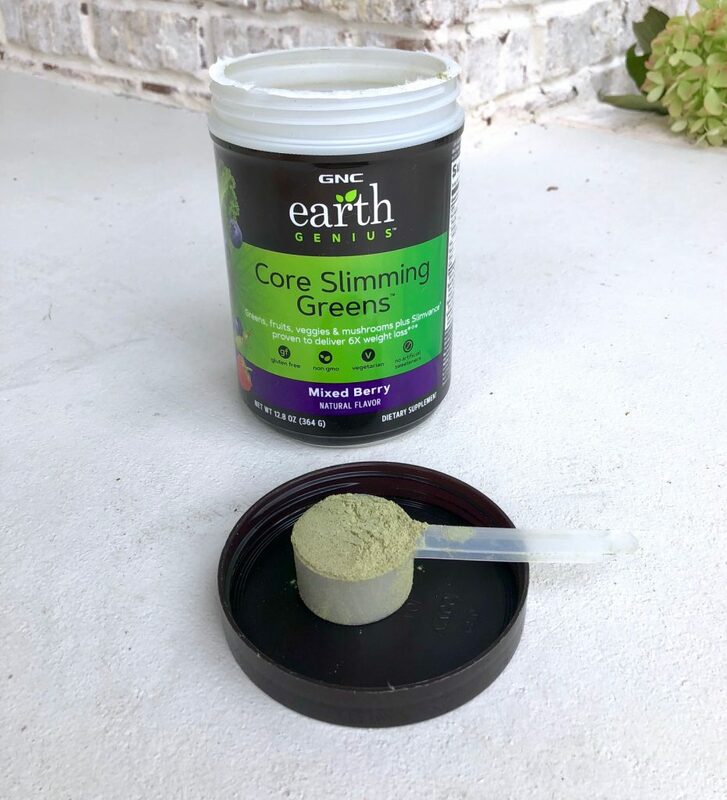 Each product within the line targets your health in a specific way whether it is slimming your core, getting those greens in, increasing energy, calming your nerves, or even improving skin tone. Since there are so many choices to choose from, I will share with you my favorite staples! This is my favorite supplement from the entire line! 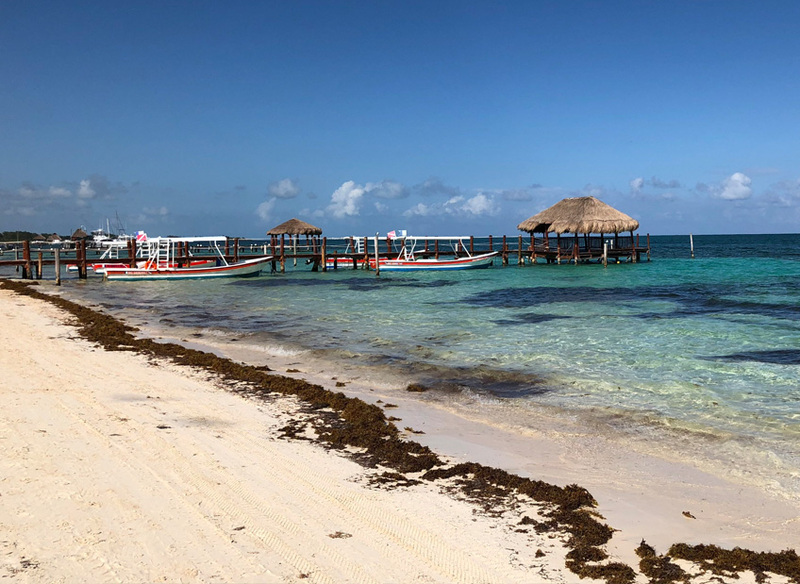 I am guilty of not eating all of the nutrients, vitamins, and minerals that I need in a day so I am excited that something like this exists to cover my bases. The SuperFoods Supreme is a wholesome blend of fruits, veggies, greens, mushrooms & sprouts plus protein & fiber. 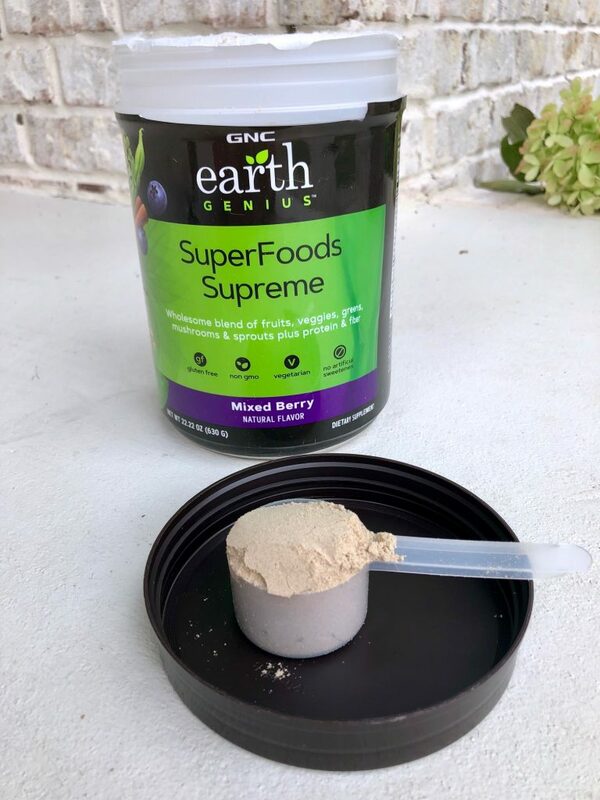 SuperFoods Supreme is enhanced with a rejuvenating blend of adaptogenic muchrooms and is an easy and delicious way to add balance to your diet, not to mention enzymes to support digestion as well as 6g of plant based proteins. It has everything you need to start your day off right! For anyone looking to shape up your midsection, this one is great option for you to consider! Instead of using unfamiliar ingredients, it uses natural herbal blend to help slim you naturally. Use in conjunction with the diet and exercise plan available at www.slimvance.com/plan. 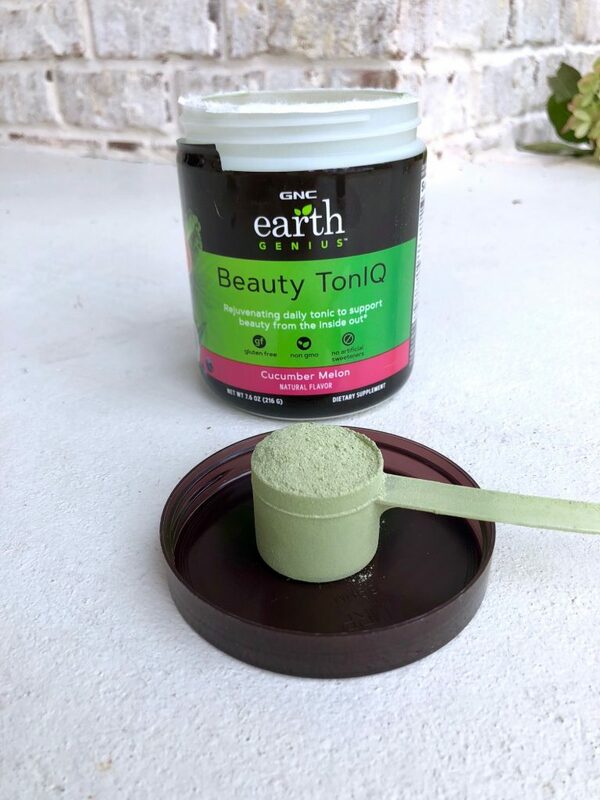 This supplement beautifies you from the inside out as it contains collagen to improve skin’s texture, plus hyaluronic acid, and blood orange extract which is known to improve skin. It is your ideal beauty supplement! If you are anything like me, you know that fatigue can really dampen your workouts, career, and life in general. 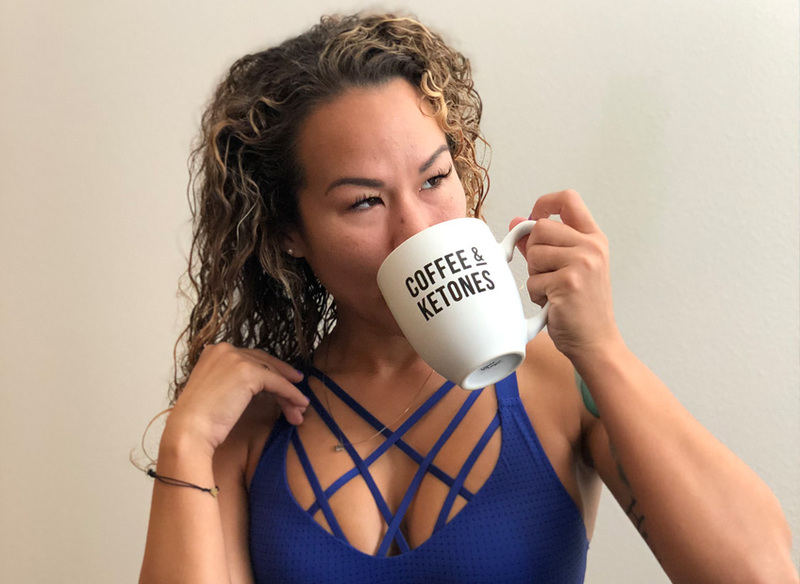 This supplement contains matcha, natural caffeine from green coffee beans, ginseng and adaptogen mushrooms to help revive you when you need it the most! Most of us live stressful lives and, as you know, stress can take a toll on our health. 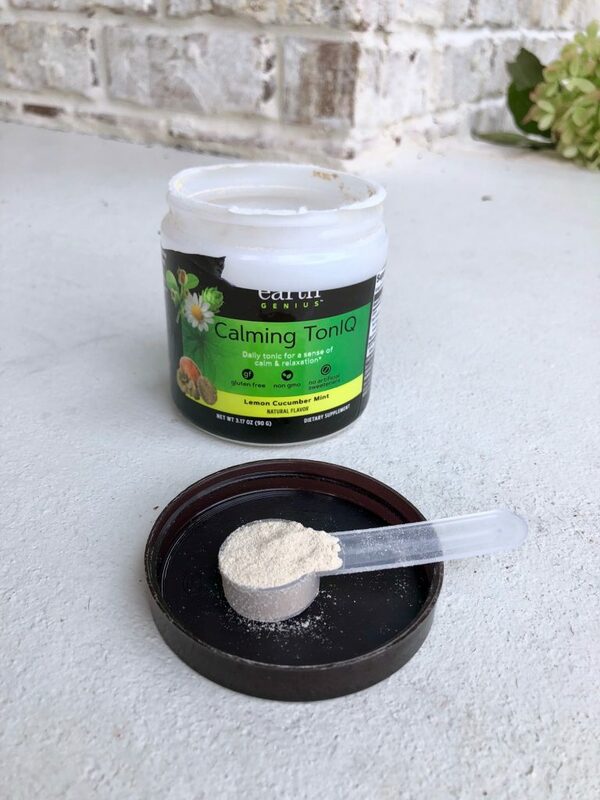 This calming supplement contains Suntheanine® L-theanine to help you stay calm and collected while coping with your crazy week. If you are interested in trying out the line, I have a special discount offer for you! You can use code 34100 in store by showing the manager on duty. You may also redeem your code online http://bit.ly/Sia_EG and using code 34100 at checkout.